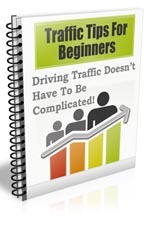 Dominate YouTube & Google, and you'll never worry about traffic again. 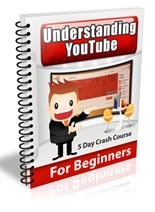 Videos are easier to rank, but usually take time to make. Now you can create unlimited, unique videos using OTHER people’s content with the click of your mouse, sending floods of traffic to your offers. 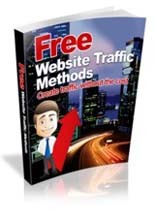 Today Walt Bayliss is on the show to prove how his Video Traffic X plugin will drive masses of targeted traffic anywhere you like. 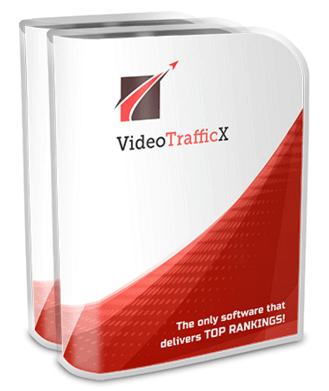 Truly automated video and article production means high rankings for consistent targeted visitors and profits. 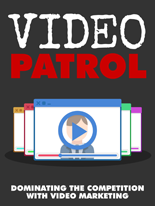 Dominating the Competition with Video Marketing! Can this plugin be put on more than one site? Can Article SpinWriter create more than one article? Thank you for a program that makes me feel comfortable buying products you recommend.